Most of us can agree that we have an “image” in our mind of who or what we desire to look like. Getting into shape and staying fit and healthy is more than just physical appearance. It’s about maintaining a healthy lifestyle for your overall wellbeing. And if you’re a mom, you’ll understand the importance of keeping up with the kiddos and life in general. Keeping a good weight is both good for you and your family (leading a good example). There are so many excellent things you can do that are going to help you improve yourself and get into shape. Setting health goals and a fitness regimen is often the best way to make sure you stay on track. You are the only one who can take charge of your health. Only you can make the decision whether or not you truly want a healthier wellbeing. It takes lots of work, motivation, dedication, and commitment. Speaking positively to yourself and believing you can make a huge difference in what you can accomplish. Take charge of your health and well-being, and make the decision to try to improve your physical fitness. Of course being a mother comes with lots of unexpected days so sometimes you have to be more flexible than wished. So whether it be fitness in the gym, finding a personal fitness trainer, or doing at home workouts, there are many options you can squeeze into your day to day schedule. Sometimes non-surgical fat removal is necessary, but it should be your last answer. Yes skin tightening is often required, but always try physical fitness first. Working out and keeping fit on a regular basis is so important. However, it’s not always convenient or possible. Ironically, the gym can be a big motivation for some and help you stay on top of your goals. You don’t have to go every day, and you don’t have to do things you don’t want to do. However, make sure you are attending the gym on a regular basis. Keeping a steady routine (maybe 3x a week) will definitely get you in the swing of things. Sometimes we need a push in the right direction when it comes to fitness and getting into shape. Or other times it’s beneficial to make sure you have the right form and stance (don’t want unnecessary injuries). And this is why it is often important to at least consider hiring a personal trainer. 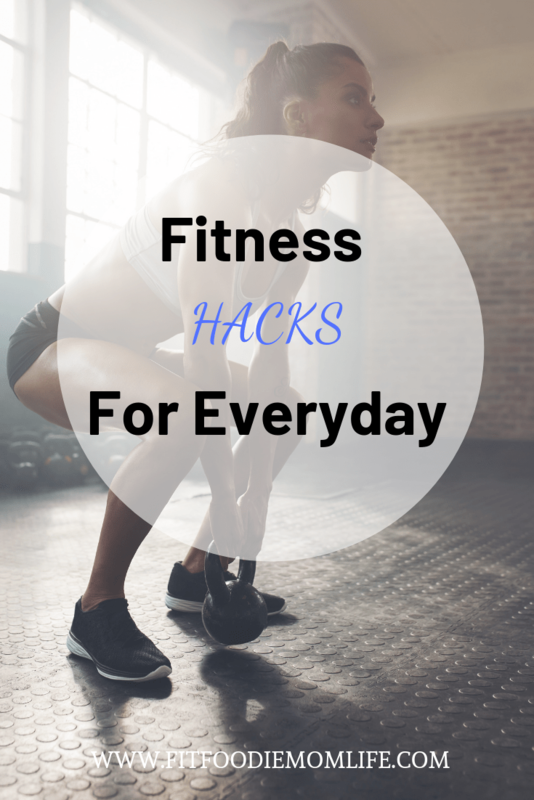 Don’t have time to decide what to work out? No worries. A personal fitness trainer will choose the perfect workout regimen to suit you personally. There are many positives to hiring a personal trainer: motivation, commitment, and making sure you maintain and hit your personal goals. It doesn’t do you any good to workout daily and still consume high sugar foods, lots of sodium, and processed items. In fact, it’s better to fuel your body well before putting all your energy into the gym. You have to do as much as you can to improve your diet and the things you’re eating. This is something you need to consider the most when it comes to getting into shape. Consuming the right amount of food and choosing more of a whole food lifestyle will set you up for a healthy wellbeing. It’s not always easy preparing yourself a healthy meal when kids are begging you for everything left and right. Meal prepping or having pre-cut veggies/fruit in the fridge will get you on the best track. Most of my mom friends choose to workout in the comfort of their home. I totally understand and see the convenience of not leaving your home to workout. I only joined a gym this past summer, but will return to my living room and garage once baby #3 arrives. Here is a great flat tummy home workout regime that you can use to improve the way you feel. Plus YouTube, Google, Pinterest and Instagram have fabulous at home workouts for you to give a shot. There are plenty of options and you don’t have to feel limited when it comes to your fitness regimen. If you are serious about losing weight properly and getting into shape in the right way, you need to make sure you are focused on your diet. It is sometimes not enough to simply watch what you are eating – often, you have to go that step further. And this is why it is important that you do as much as possible to combat your weight by joining a company like Weight Watchers. The accountability and motivation you will receive could possibly be enough to set you up for success. This is great if you are just beginning and have no idea how to start. However, don’t stick with this forever. You can definitely find other healthy alternatives that are easy and manageable. There are plenty of things that can be done to take things further and ensure that you are getting fitter and healthier. You need to make sure you do as much as possible to ensure that you are taken care of. Your body needs to be treated with the right amount of love and respect. It’s surprising but when you make a decision to lose weight and incorporate healthy eating, your self-esteem will go up. Moms tend to hit the “blues” many times so finding something for you to do on your own and seeing results is a motivation in and of itself. Find what works best for you and stick with it. Fitness and healthy eating is a lifelong journey. Not only will you feel accomplished, but your energy will likely soar through the roof as well–more energy, equals happy mama!